The longing for nature has never been greater than at a time when more and more people live in densely populated urban centres. The country is a place for relaxation and recreation. Living there, even if only for a short time, is a dream for many people which remains unreachable for most. A number of such places of longing are presented in Living with Nature from the Edition DETAIL series. 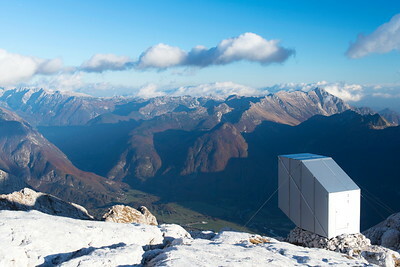 Holiday homes, summer residences, hotel or emergency alpine shelters, either for temporary or permanent use: the 20 chosen structures all react to the surrounding natural environment in aspects of their construction and design and tie inside and outside space together. In most cases the architects use local resources for an exceptional quality of build. Topographical characteristics, the landscape, local resources and ingenious energy concepts are all decisive factors in the current stringent take on how we should be living in the country. 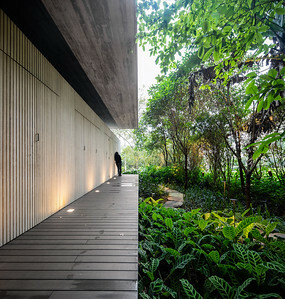 The responsibility for architects in the handling of planning and finding of solutions within these parameters that respect the various natural environments has grown. 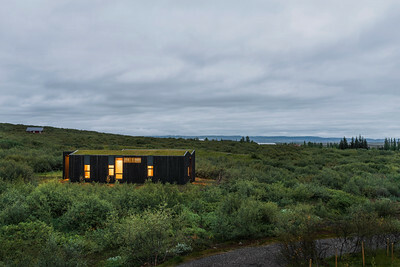 Some means and methods for achieving these targets are illustrated in the examples provided in the book - from the prefabricated wooden cabin in Slovenia's Kanin Mountains to the holiday homes in the arctic vegetation of Iceland, from the private residence at the foot of a volcano in the Azores to the living platform in the canopy of the Brazilian rain forest. All projects are documented with brilliant architectural photos, brief descriptions as well as floor plans and cross sections. 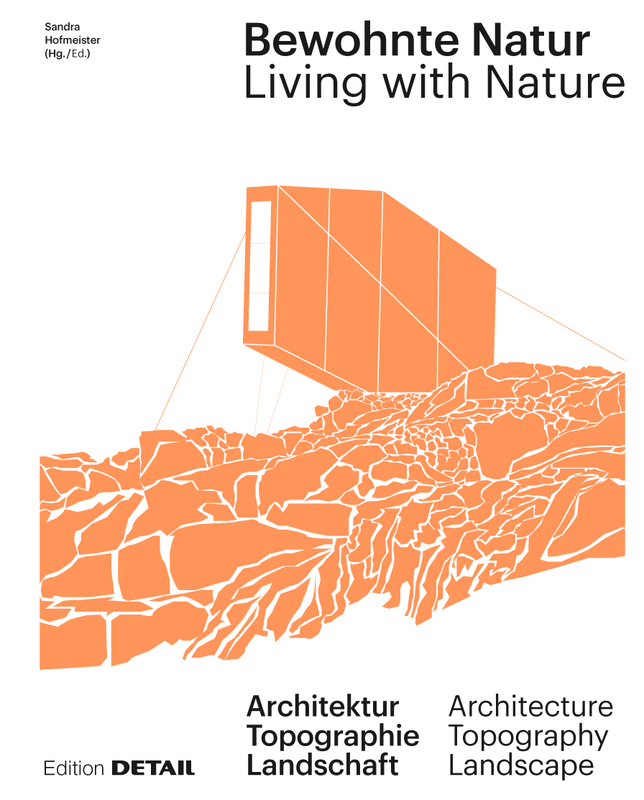 The project documentation is supplemented by introductory essays with thoughts on building in the country and on the tradition of summer and holiday houses. If living with nature is the object of desire then one of the reasons for this can be found in the growing fascination, appreciation and respect that is shown towards nature and landscapes. 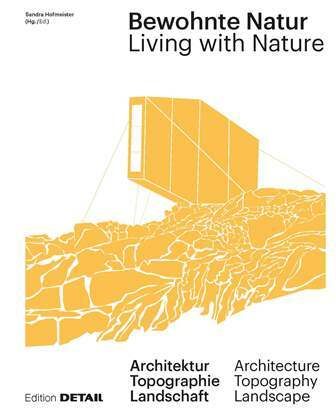 Therefore this book is not only intended for architects or clients who want to realise the dream of living with nature, but rather for sensitising everyone wishing to radically engage and interact with the experience of nature - so that a residence in the natural environment can become lived in nature itself.